Home / charts / LCD Soundsystem / LCD Soundsystem Score First No. 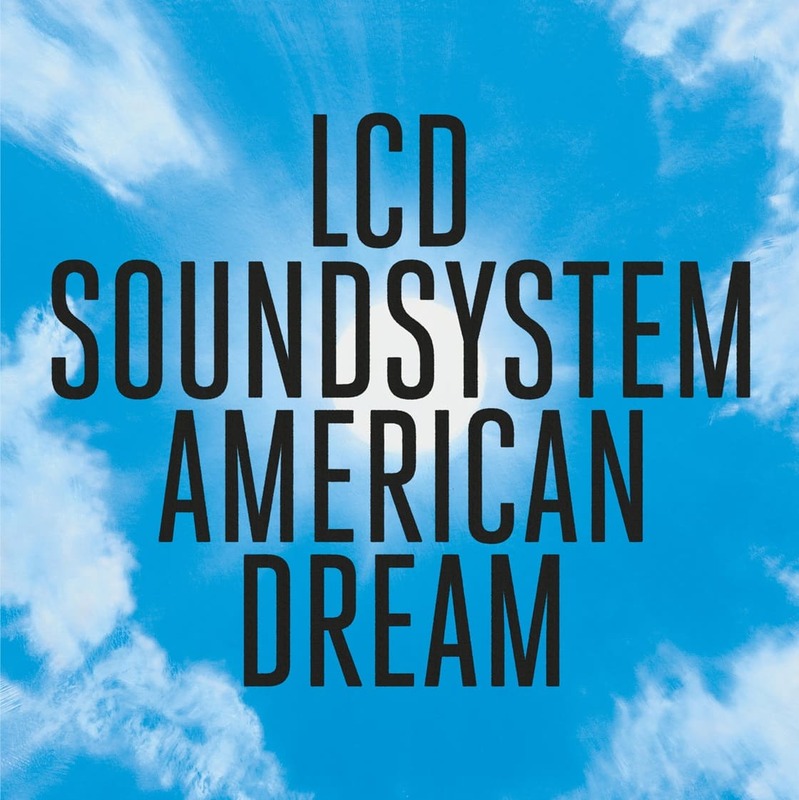 1 Album on Billboard 200 Chart With "American Dream"
LCD Soundsystem Score First No. 1 Album on Billboard 200 Chart With "American Dream"
LCD Soundsystem have scored their first No. 1 album on the Billboard 200 chart with their latest album American Dream selling 85,000 equivalent album units! Dropping to No. 2 we have Lil Uzi Vert's Luv Is Rage 2 with 73,000 units and dropping to No. 3 we have XXXTentacion’s 17 with 51,000 units sold. Os LCD Soundsystem conquistam esta semana o primeiro álbum #1 nos EUA com o mais recente trabalho, American Dream, a vender 85,000 unidades na sua primeira semana na tabela! A descer para o #2 temos Luv Is Rage 2 de Lil Uzi Vert com 73.000 unidades vendidas e a descer para o #3 temos 17 de XXXTentacion com 51,000 unidades vendidas!